A Nature-integrated Solar Energy System: for Collection, Storage, and Retrieval of Passive Annual Solar Energy. This invention by Robert Bornn and Jon D. McWhirter, Ph.D., P.E. 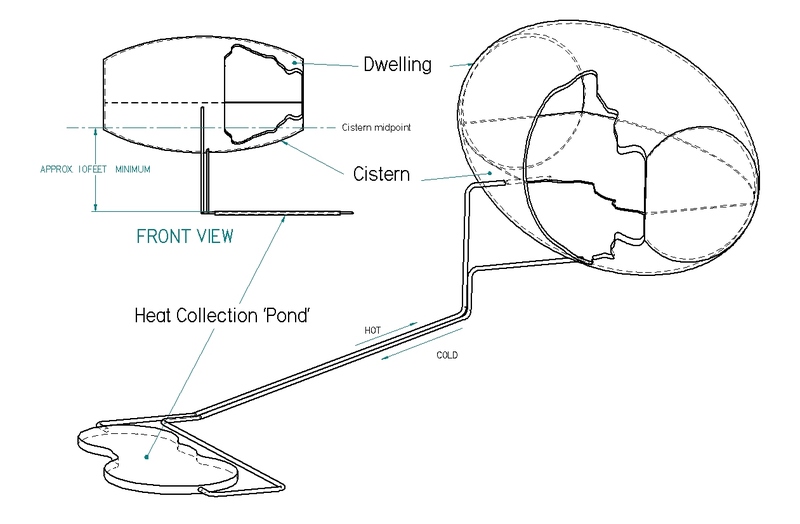 is the basis for collection and storage of solar energy for heat for BuildingCircles Community Homes. Copyright (c) 2006-2009 by Robert Bornn and Laura Worth. All rights reserved. independent living, and enchanted naturalism are trademarks of Robert Bornn and Laura Worth.